We’re back today to bring you another hand-picked collection of free knitting patterns for you to enjoy and work on! Although Spring is just literally around the corner… we’re still feeling chilly and long for that cosy and snug feeling, which is why we’ve decided today to share our favorite patterns available, for boot cuffs (or boot toppers, whichever way you prefer to call them!). So if you want to add a touch of style and pizzazz to your outfits and the way you wear your boots, check out these lovely patterns. 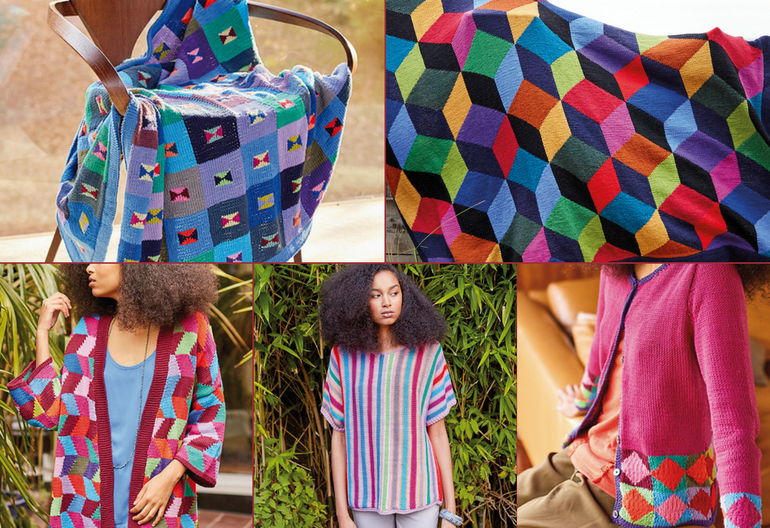 The list below includes 21 patterns of different designs, including many which make great projects for beginner knitters. Before diving into the lift, and especially if you’re new to Knitting Women, let’s take a quick look a the free patterns posts we have shared with you in the past months: 33 Baby Blankets, 50 Baby Booties, 30 Chunky Blankets and Afghans, 27 Cushion Covers, 20 Tea Cosies, 35 Items for Premature Babies, 6 Patterns for Breast Hats, 60+ Scarf Patterns, 24 Mug Coasters, 27 Washcloths (and some dishcloths too! ), 23 Baby Hats, 45+ Baby Cardigans, 40+ Gloves, 40 Beginner Patterns” and 18 Leg Warmers. Click on the various links below to access the different patterns. Let us know which ones you have tried and how they have turned out! Remember to share photos of your completed knitting projects wish us on our Facebook page.